Lloyd announced the release of the single in his latest vlog (see below) and here it is! I must say the promotion and buzz for this release was on point! The beat is huge, Polow came through big time on this one. Lloyd is so underrated, if two big co-signs on his single is what he needs then so be it. I hope this one does numbers for the boi. 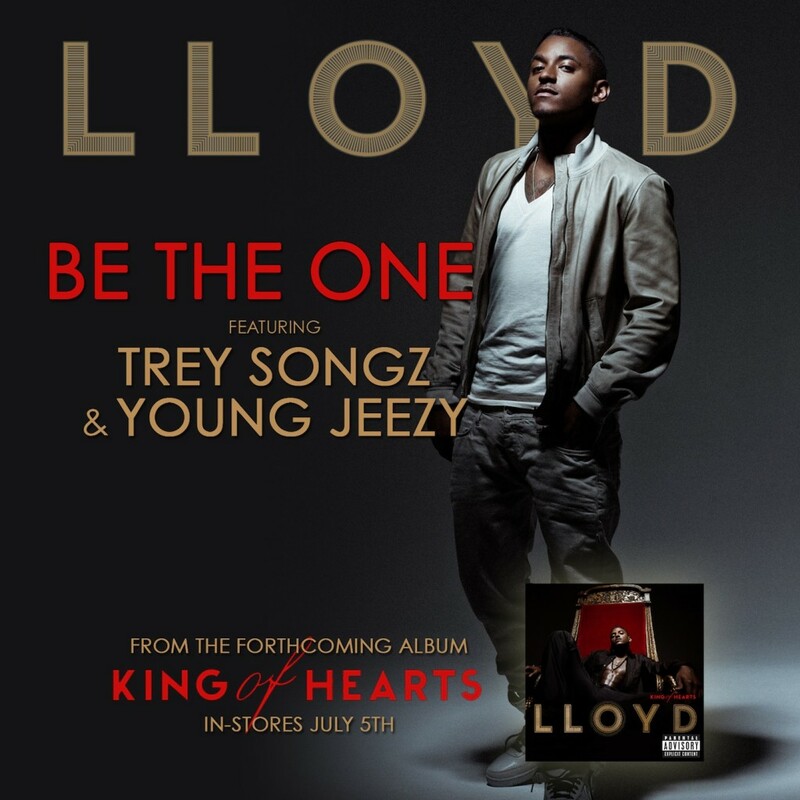 So, no more talk, here is Lloyd brand new single “Be The One” featuring Trey Songz & Young Jeezy. Lloyd – King Of Hearts in stores July 5th.